May all the work you do, bring such cheer. 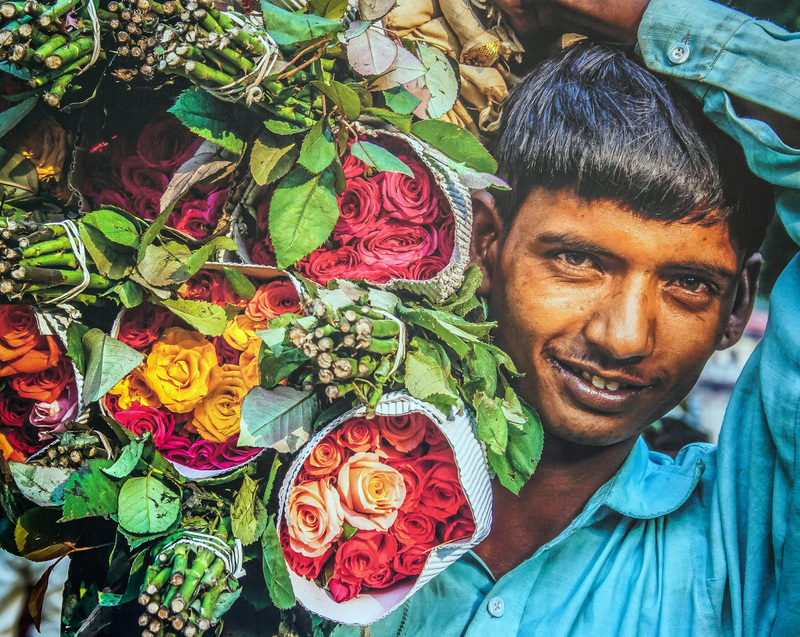 A young man, scarcely more than a boy, carried a load of roses into the Delhi flower market. Though made of delicate flowers, it was a heavy burden on his shoulders and he carried many such through the day. As he realized he was being photographed, his face lit up into a shy smile. Just as the first ray of sunshine filtered through the early morning air to fall on his face. 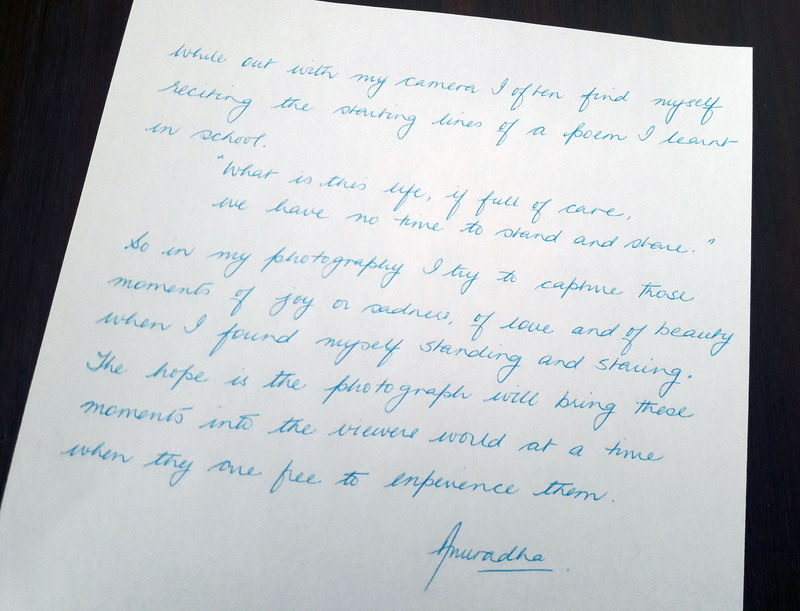 Anuradha describes herself as Human. Woman. Traveler. Designer. Photographer. 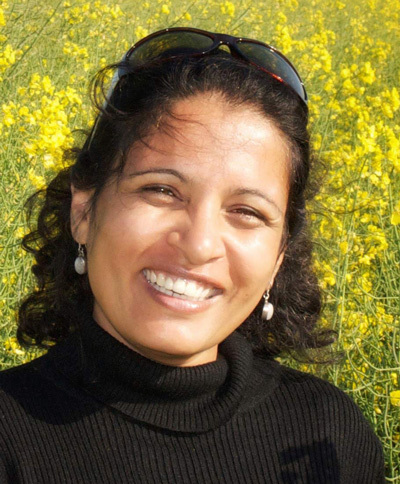 From New Delhi – India, her work is inspired by the vibrancy of colors and light of the Indian desert. Now based in Austria, she continues her exploration of light, color and form. Seeking light in life, relationships, attitudes and photographs.